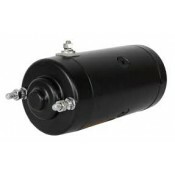 PRESTOLITE TYPE STARTER MOTOR, BLACK, 31458-66A FITS '66-'81 FL, '80-'82 FLT, '67-'73 XL,.. 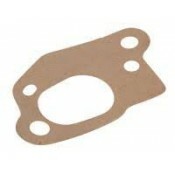 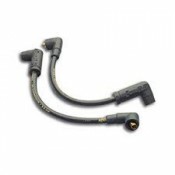 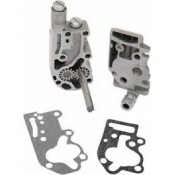 FLOAT BOWL GASKET FOR ULTIMA CARBURETOR..
ULTIMA SPARK PLUG WIRES, BLACK....PAIRFITS ULTIMA 3 HOLE COIL COVER.. 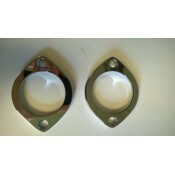 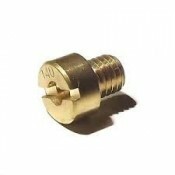 Factory Products, OEM Chrome Plated Spin On Hex Nut Oil Filter.Fits.Replaces OEM # 63796-77A, # 6380.. 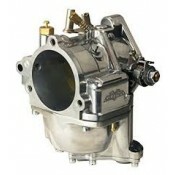 Factory Products 60 PSI Chrome Liquid Filled Oil Pressure Gauge With a Silver Face, Gauges are sold ..
ULTIMA R2 CARBURETOR (CARB ONLY)..
ULTIMA OIL PUMP GASKETS FITS 1992 & LATER ULTIMA HIGH OUTPUT OIL PUMPS..
ULTIMA MAIN JET SIZE, .078..
ULTIMA MAIN JET SIZE, .076..
ULTIMA MAIN JET SIZE, .074..
ULTIMA MAIN JET SIZE, .072..
ULTIMA MAIN JET SIZE, .070..
ULTIMA MAIN JET SIZE, .066..
ULTIMA MAIN JET SIZE, .064..